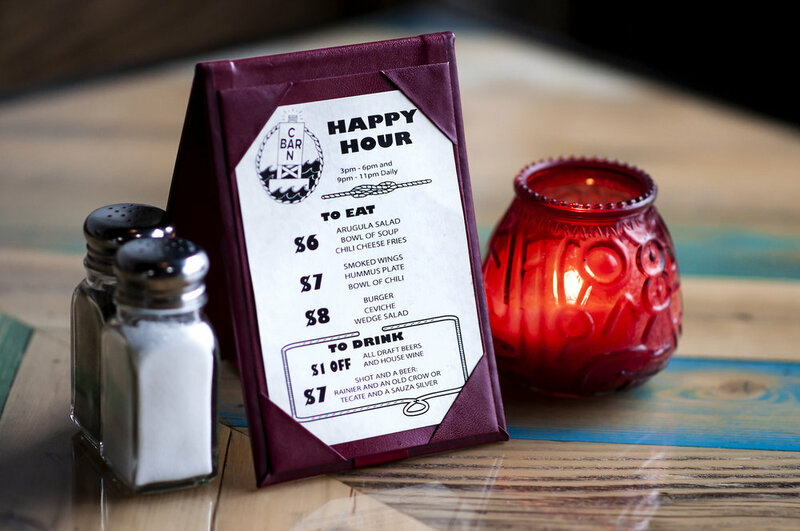 Located in White Center, Can Bar is a neighborhood spot with a colossal selection of canned beer and wine, served beside gourmet sandwiches. 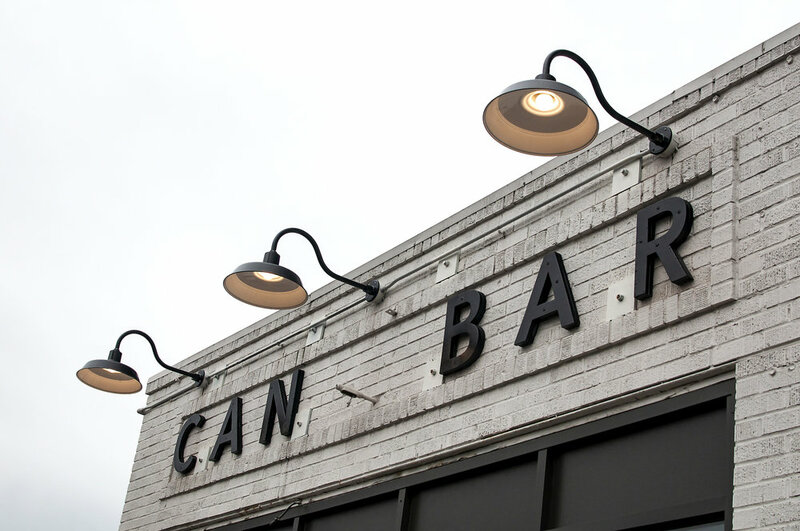 Can Bar was opened in October 2018 by three friends. James and David are successful Seattle restauranteurs, and Josh is an experienced bartender and Alaskan fisherman. Can Bar's interior is nautically-themed and relaxed. The distinctive bar (and many pieces of furniture) are constructed from a 26’ 1960 Owens Pleasure Craft wooden boat (seen above), reflecting the bar’s theme and workingman sensibility of White Center. 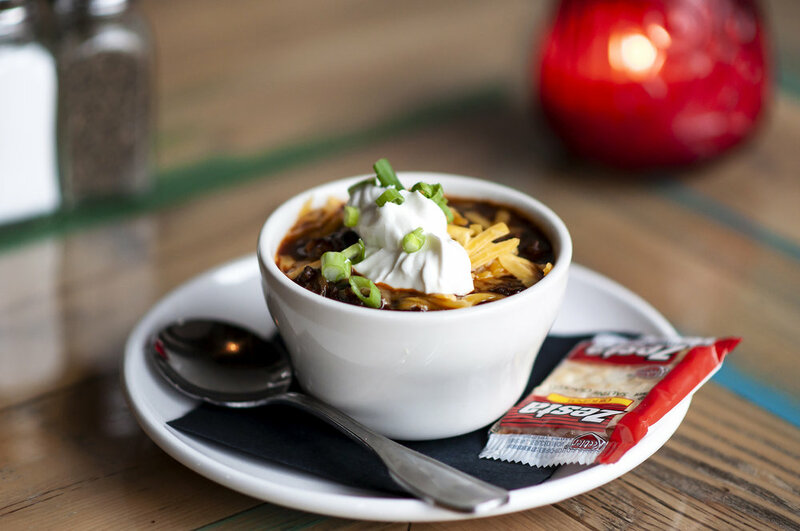 The food and sauces at Can Bar are made entirely in-house using classic techniques that elevate, but are never stuffy. Dock up and tie one on.